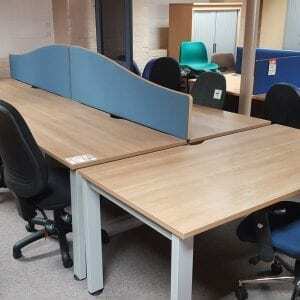 Pennington’s accommodate start-up businesses with affordable 2nd hand office furniture. 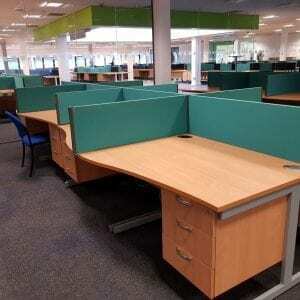 With hundreds of customers from Manchester to Leeds, We are confident our office furniture will transform the appearance and atmosphere of your workplace; this can have positive or negative effects depending on the quality of your furniture. 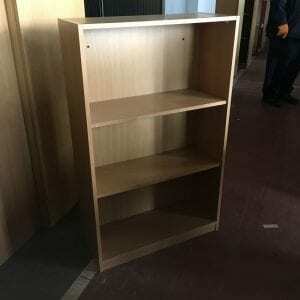 For start-up businesses or low budget businesses it may be hard to find the money for good quality brand new furniture. 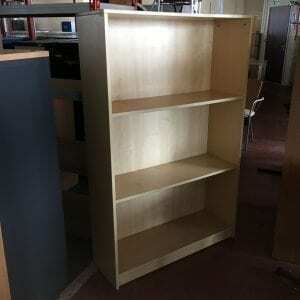 However there is still a way to have high quality furniture at a low cost. 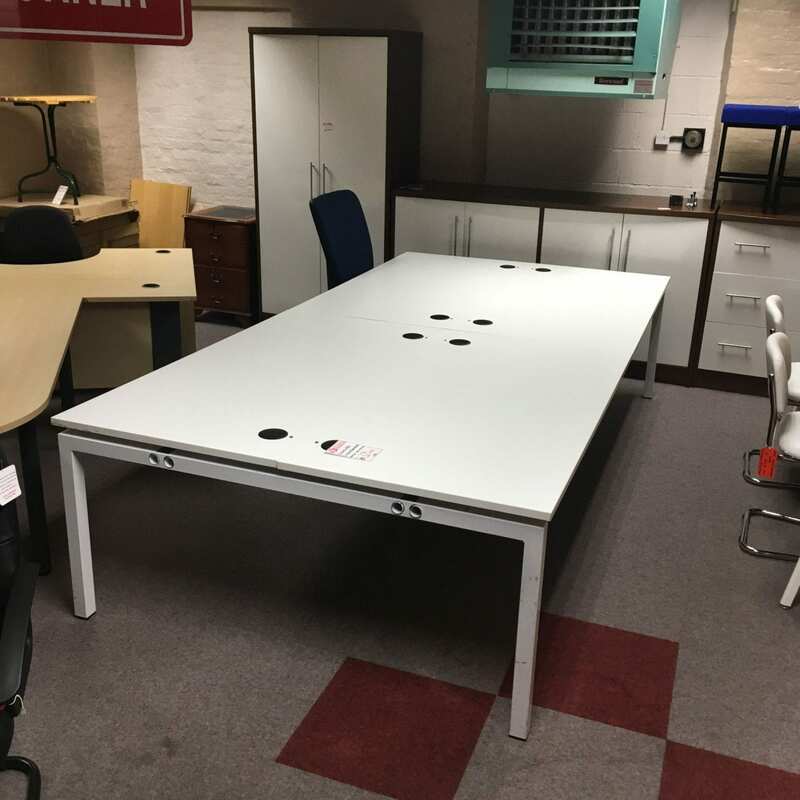 Pennington’s used office furniture uses high quality recycled furniture, reducing your carbon footprint while also reducing the price. 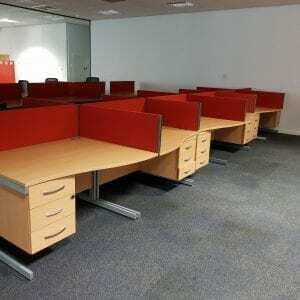 This introduces a lively atmosphere in your workplace and enables you to focus your budget elsewhere. 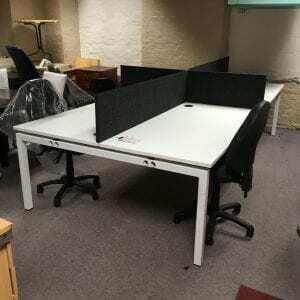 Used office furniture is great for businesses that are just starting up and looking for cheap quality furniture to fill their offices. 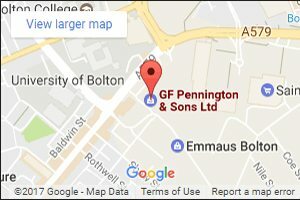 Whether you have a company, business in Manchester, Bolton, Liverpool, Preston or even as far as Leeds, don’t worry we our at your service. 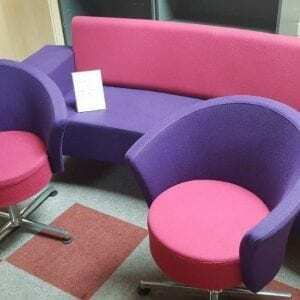 We see our furniture as an opportunity to help businesses develop,grow and expand. 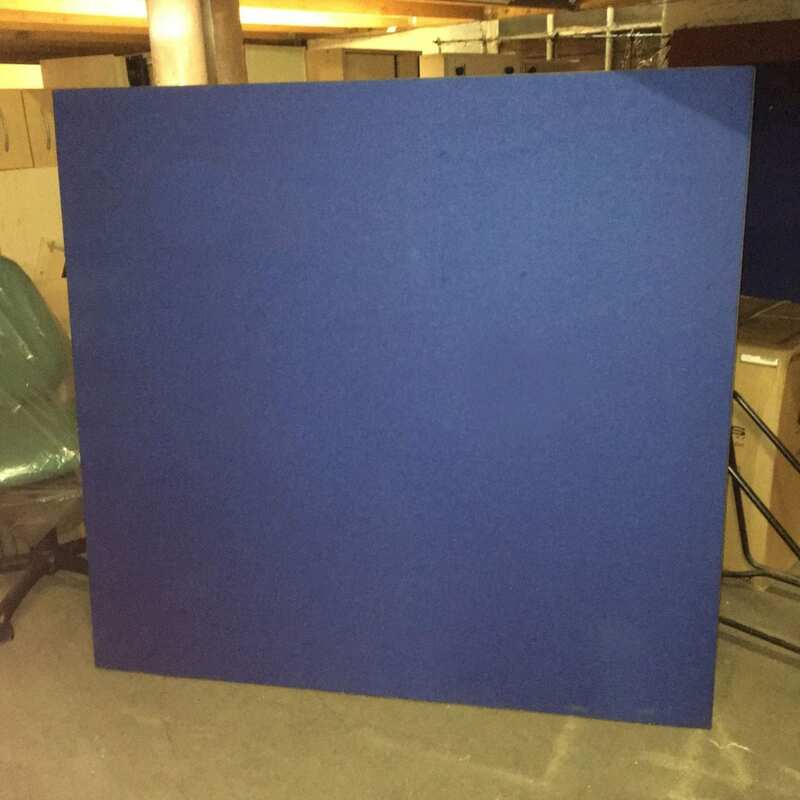 We even think its being eco-friendly and when you purchase our furniture you prevent them from being sent to the scrap yard. This way you’re not only getting it cheap, think of it as your part for the environment. 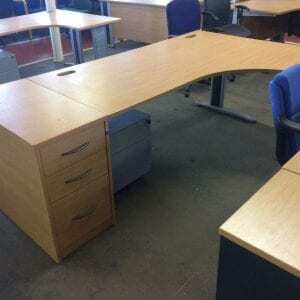 Every piece of office furniture is available for nationwide delivery all over the United Kingdom. 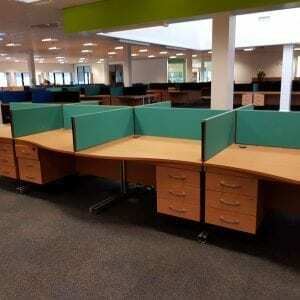 Pennington’s offer office furniture that bridges the gap between practicality and design, but our biggest benefit is that they are all at affordable prices. Over the years we have helped start up businesses, growing businesses, schools and colleges. 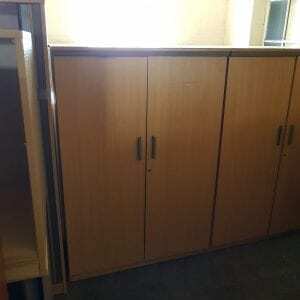 We understand it can be hard to find cheap furniture to suit your needs. 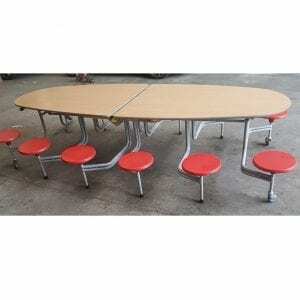 Tables come in all shapes in sizes and choosing one that best suits your business can at times be confusing. When visiting our used showroom, rest assured, we can help you make a decision. 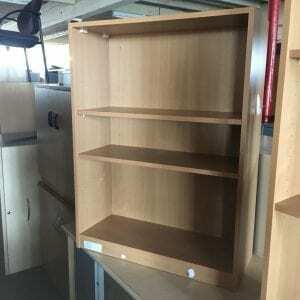 Our used office furniture is chosen to match our 2nd hand quality promise which means any furniture we supply is thoroughly checked for any issues before they enter our showroom. 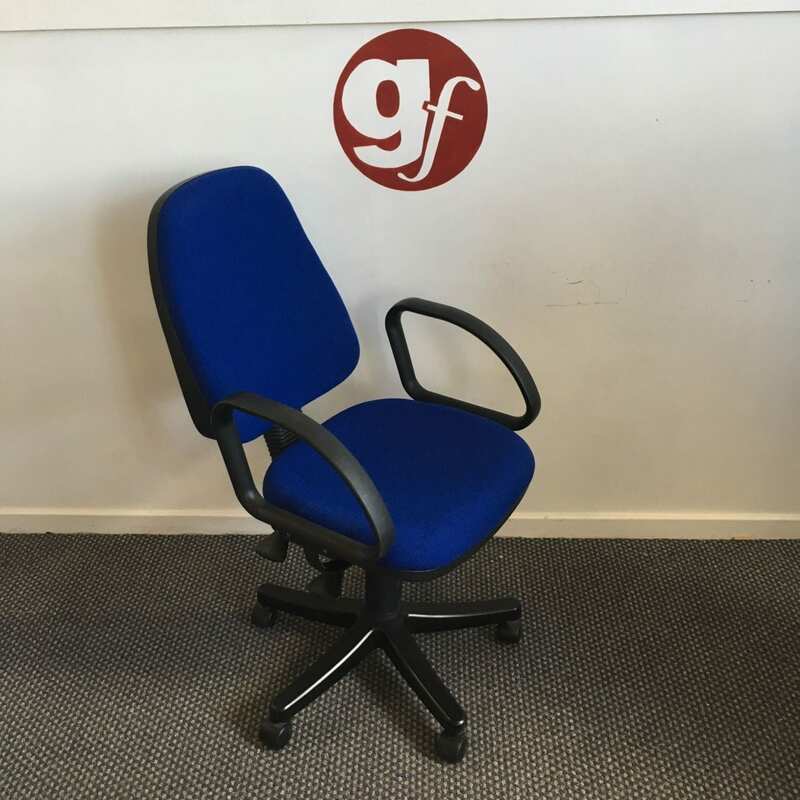 We have a wide selection of office chairs including affordable executive leather chairs to swivel desk chairs that have just as much comfortable as they had when first made! 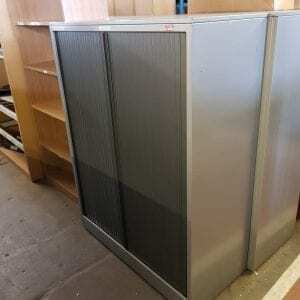 Our collection of stock comes in various quantities which means we can cater for bulk orders. Do you have a list and want to know what we have? Send over your list and we will happily assist with your bulk order. 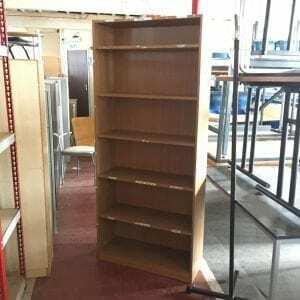 Are you looking for extra used furniture for your school? 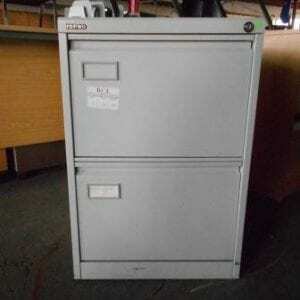 Visit our used school desks range!